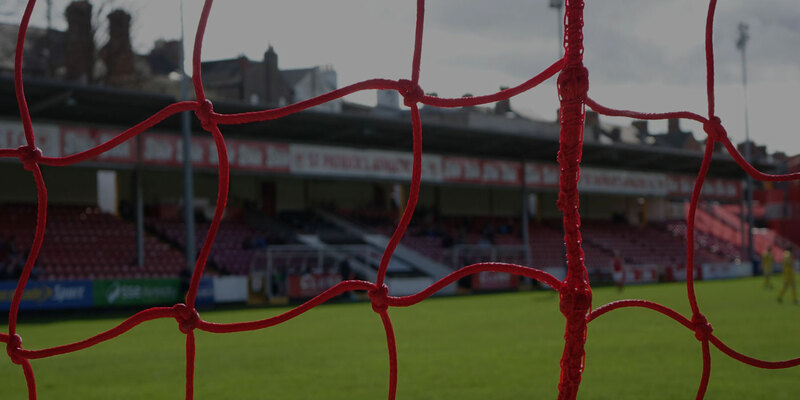 “The manager of St Patrick's Athletic, Jeff Kenna, has tendered his resignation to the board this morning. The board have accepted his resignation, wish to acknowledge his contribution and thank him for his efforts. Maurice O'Driscoll will take charge of this evening's fixture against Galway United. The club will be making no further comment at this point”.